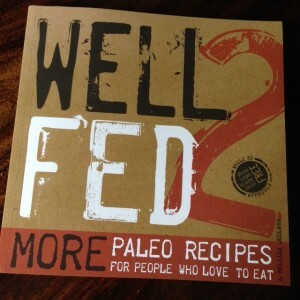 My friend, Melissa Joulwan, has outdone herself again with her latest cookbook Well Fed 2. 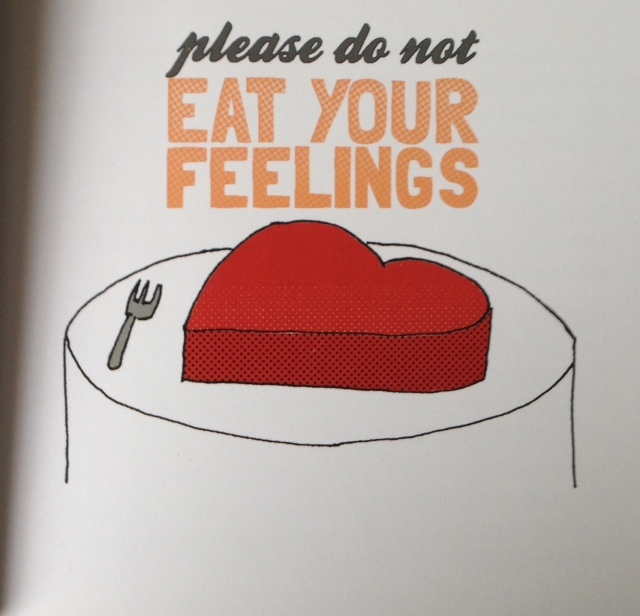 This follow up to 2011’s Well Fed has something for everyone. I was lucky enough to receive an advanced copy and I want to share my favorite parts of the book with you. 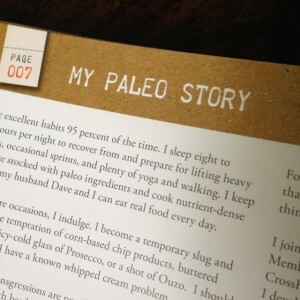 Some of my friends have already tested the delicious recipes and blogged about the experience. See NomNom’s review here. While I’m earmarking recipes to make, I wanted to get my review out there before the launch date for the book, which is October 22nd. First, some background. Mel and I have not actually met in real life yet. I stumbled across her blog several years ago, when I first set out on my Paleo journey. 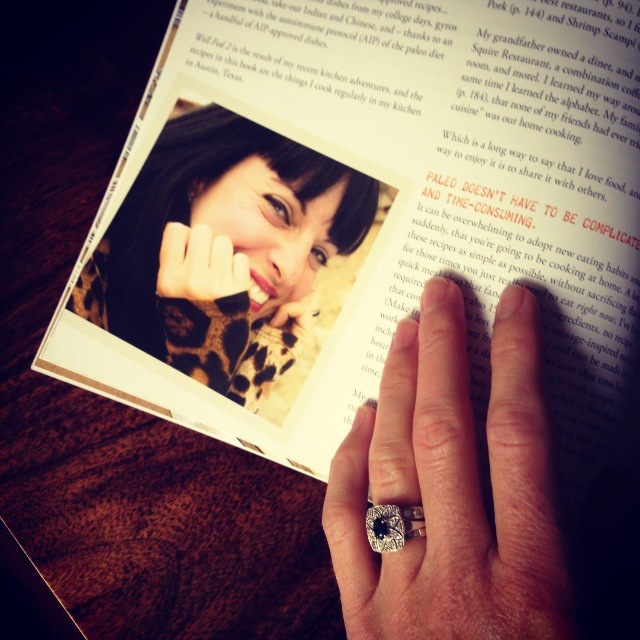 I immediately fell in love with her, spending time reading through her blog and learning about how she utilized the principles of ancestral nutrition to address her thyroid issues. As many of you know, I started on my Paleo journey to address my autoimmune thyroid illness, Hashimoto’s Thyroiditis. Over the past few years, Mel and I have exchanged emails about everything from thyroid woes (starting the #FUthyroid on Twitter) to book recommendations to a 30 day gratitude practice via email. I am so happy for Mel and proud of her for the beautiful cookbook she is ready to launch. 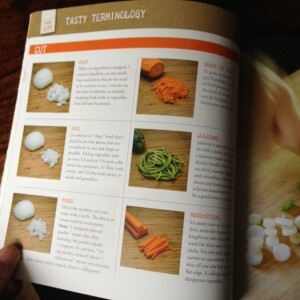 The book covers everything from sauces and seasonings to protein to fruits. Each page is beautifully laid out with a photo of the recipe (taken by Mel’s husband, Dave) and complete directions for creating the recipe at home. I especially appreciate that Mel lists the prep time, marinating time, and cook time – I’m sure I’m not the only person to come home from work ready to make a recipe only to realize that it needs to marinate overnight! The directions are clear and suggestions are made for pairing each recipe with a full meal. Mel’s love of travel and international flavors is evident in the cookbook with recipes like Chinese Five-Spice Pork Ribs and West African Chicken Stew. I guarantee that you won’t get bored cooking from Well Fed 2. While the recipes themselves are amazing, my favorite part of the book is the first 35 pages, where Mel’s personality shines. She gives a brief description of Paleo, listing compliant and non-compliant foods (all but two recipes in Well Fed 2 are Whole 30 approved). She goes on to share her story of a lifetime of yo-yo dieting followed by the diagnosis of a nodule on her thyroid (which led to removing half of her thyroid, followed by the remaining half shutting down). She explains how she has slowly integrated all of the healthy changes that have led to her current well balanced state. Anyone with an autoimmune illness or chronic health condition will resonate with Mel’s words, and hopefully see that they can make changes that will lead to feeling better. Along with 30 reasons to do a Whole 30, Mel gives tips on “How to be a Paleo Social Butterfly” to take your show on the road in social situations, and finally she shares some of her insights on the difference between emotional appetite and true hunger. In a section on The Paleo Kitchen, Mel explains the essential kitchen tools, how to stock your Paleo pantry, and some basic cooking terminology. For folks with autoimmune issues who are following the AIP of a Whole 30, Mel has taken the time to list modifications for every recipe that could possibly be made compliant with the AIP. This allows folks to prepare ahead of time to make substitutions. For every patient that tells me that “eating Paleo/AIP is so boring and repetitive,” I will now direct you straight to page 231 of Well Fed 2. Overall, this is a great cookbook for both beginning and seasoned cooks, and is filled with stories of travel and family that will inspire you to be well fed on a daily basis. Thank you — not only for this review, but for being a supportive, friendly voice “out there” in the thyroid wilderness 🙂 I feel quite fortunate to know you and look forward to the day we’re in the same place at the same time. that’s a very good review..